THE Irish Banking Culture Board (IBCB) is "the last chance for banks to restore trust", Minister of State Michael D'Arcy has said. 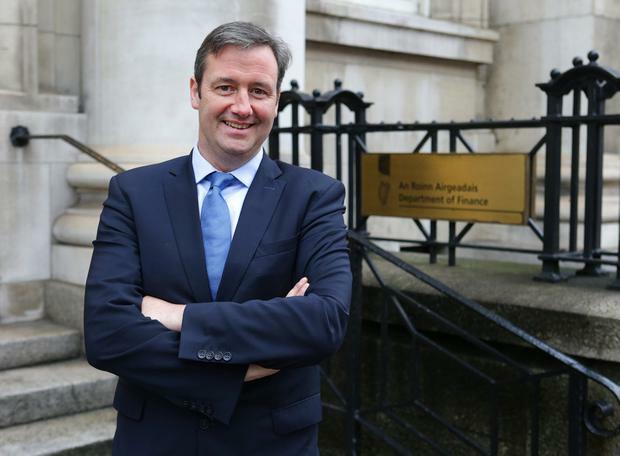 Speaking at the launch of the IBCB this morning, Mr D'Arcy - who has special responsibility for Financial Services and Insurance - said the financial crisis and tracker mortgage scandal had done "terrific damage for your (banking) institutions". The IBCB is an industry initiative, established to rebuild trust in the banking sector and promote fair customer outcomes. The establishment costs and annual running costs associated with the IBCB are being funded by the five Irish retail banks: AIB, Bank of Ireland, KBC Bank Ireland, Permanent TSB and Ulster Bank. It will not have any regulatory powers. The launch follows what it said was an "in-depth" public and stakeholder consultation, and a separate bank employee culture survey. Mr D'Arcy said there was a "real need to promote a sustainable banking sector that adheres to the highest standards of professionalism in its treatment of customers."